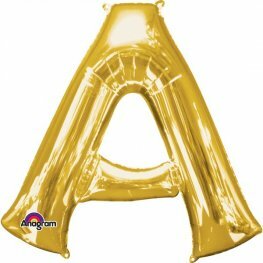 Anagram Gold Letter A 34 Inch 86cm Wholesale Supershape Helium Foil Balloon. 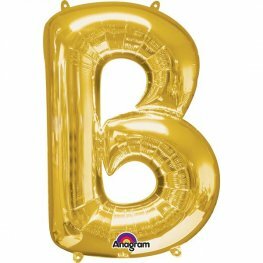 Anagram Gold Letter B 34 Inch 86cm Wholesale Supershape Helium Foil Balloon. 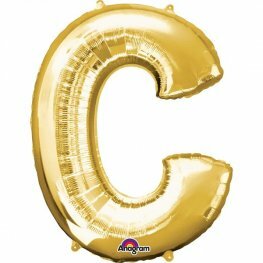 Anagram Gold Letter C 34 Inch 86cm Wholesale Supershape Helium Foil Balloon. 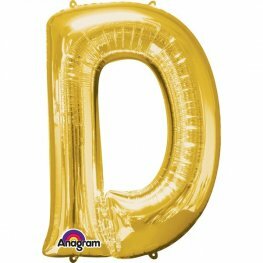 Anagram Gold Letter D 34 Inch 86cm Wholesale Supershape Helium Foil Balloon. 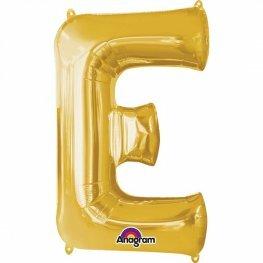 Anagram Gold Letter E 34 Inch 86cm Wholesale Supershape Helium Foil Balloon. 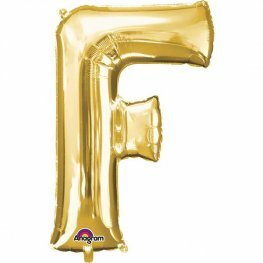 Anagram Gold Letter F 34 Inch 86cm Wholesale Supershape Helium Foil Balloon. 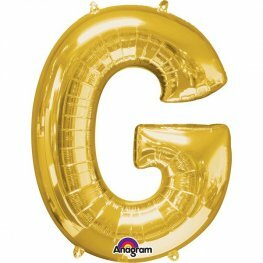 Anagram Gold Letter G 34 Inch 86cm Wholesale Supershape Helium Foil Balloon. 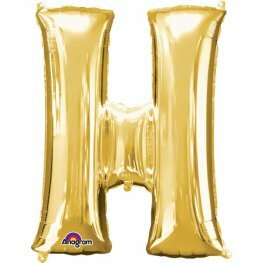 Anagram Gold Letter H 34 Inch 86cm Wholesale Supershape Helium Foil Balloon. 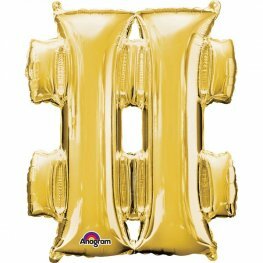 Anagram Gold Letter I 34 Inch 86cm Wholesale Supershape Helium Foil Balloon. 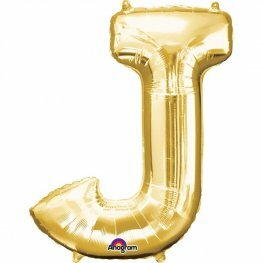 Anagram Gold Letter J 34 Inch 86cm Wholesale Supershape Helium Foil Balloon. 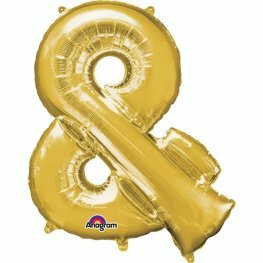 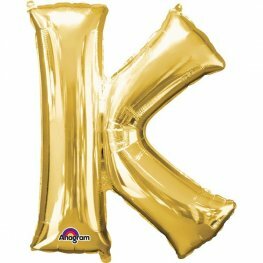 Anagram Gold Letter K 34 Inch 86cm Wholesale Supershape Helium Foil Balloon. 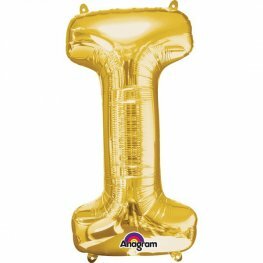 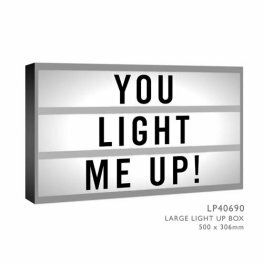 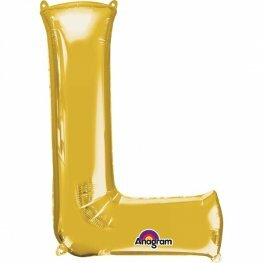 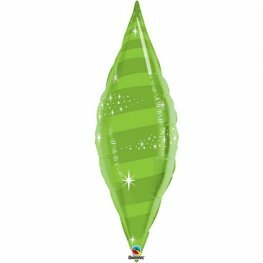 Anagram Gold Letter L 34 Inch 86cm Wholesale Supershape Helium Foil Balloon.